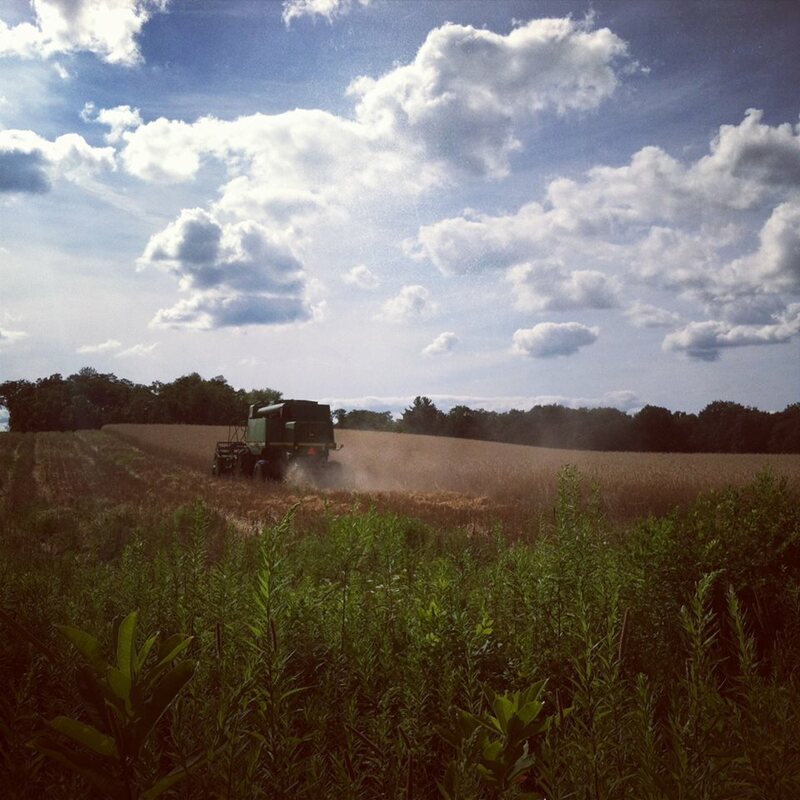 Founded in 2009, Farmer Ground Flour produces organically-grown, stone-ground flours. The company was formed to give the farmers an opportunity to market their products locally, and to meet the growing demand for locally grown organic foods. All of Farmer Ground's flours are stone ground, recently milled, and are not bleached or treated in any way.